Being an elite athlete requires you to plan, train and perform - methods which are required to be successful in almost any arena of life. 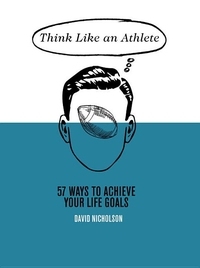 Think Like An Athlete teaches people from all ages, stages and professions to train their minds effectively to achieve their goals, whether it's sticking to a fitness regime, getting a promotion or even saving for a holiday. 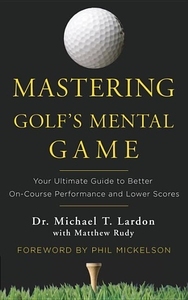 Dr. Parent has drawn on a career coaching the masters to write a hundred simple yet powerful tips for improving any golfer's score, from the essentials of the mental game to helpful hints to keep your composure. Each of Dr.
An inspirational guide to getting the best effects from using color in interior decoration. 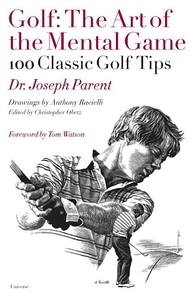 Advice for all golfers in a style and manner that relies on time-tested teaching principles and knowledge. 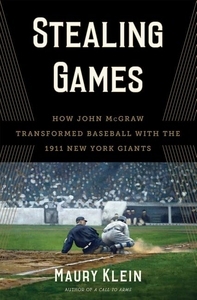 The 1911 New York Giants stole an astonishing 347 bases, a record that still stands more than a century later. That alone makes them special in baseball history, but as Maury Klein relates in Stealing Games they also embodied a rapidly changing America on the cusp of a faster, more frenetic pace of life dominated by machines, technology, and urban culture. 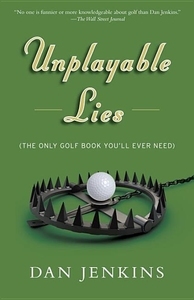 In Unplayable Lies, Dan Jenkins takes us on a tour of the links as only he can do it. 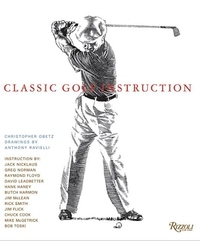 Here, Dan delves into the greatest rounds of golf he's ever seen, the funniest things said on a golf course, the rivalries on tour and in the press box, the game's most magical moments--and its most absurd. Access inside the changing room and behind the scenes that any journalist or writer would kill for - Perarnau's insights are astonishing' - Graham Hunter 'Write about everything you see. 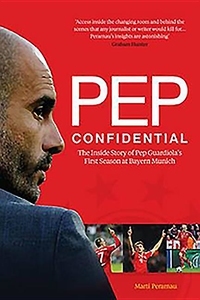 Be as critical as you like' - Pep Guardiola to Marti Perarnau, summer 2013 Marti Perarnau was given total access to Bayern Munich during season 2013-14. In 1986, the bad guys of baseball won the World Series. 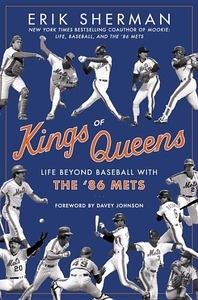 Now, Erik Sherman, the New York Times bestselling coauthor of Mookie, profiles key players from that infamous Mets team, revealing never-before-exposed details about their lives after that championship year...as well as a look back at the magical season itself. "I want to start conversations, and even better, arguments." 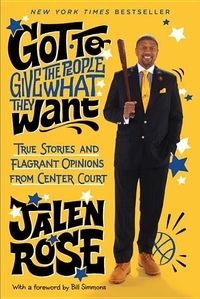 - From the Introduction One of the most outspoken and original voices in sports sounds off while revealing his incredible life story. 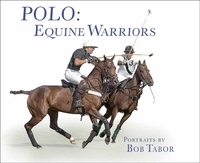 .An extraordinary photographic homage to the polo pony, illuminating its unique athletic abilities and highlighting its elegance and beauty Polo: Equine Warriors is a stunning coffee table photography book that brings to life the inner psyche of the polo pony. Trained and bred for courage, strength, speed and agility, polo ponies also maintain an incredible beauty and elegance.